Not my idea to make the Star.. but a follower on Twitter asked if I could make one for her.. Within and hour or so, and following an ideas packed phone call.. I came up with the workshop.. It suits everyone, I get all the parts, you make it in my workshop, surrounded by tools to do the job. Then you get to take it home at the end of the day.. This one day workshop is designed for you to experience making something in wood, without the need for complicated joints. 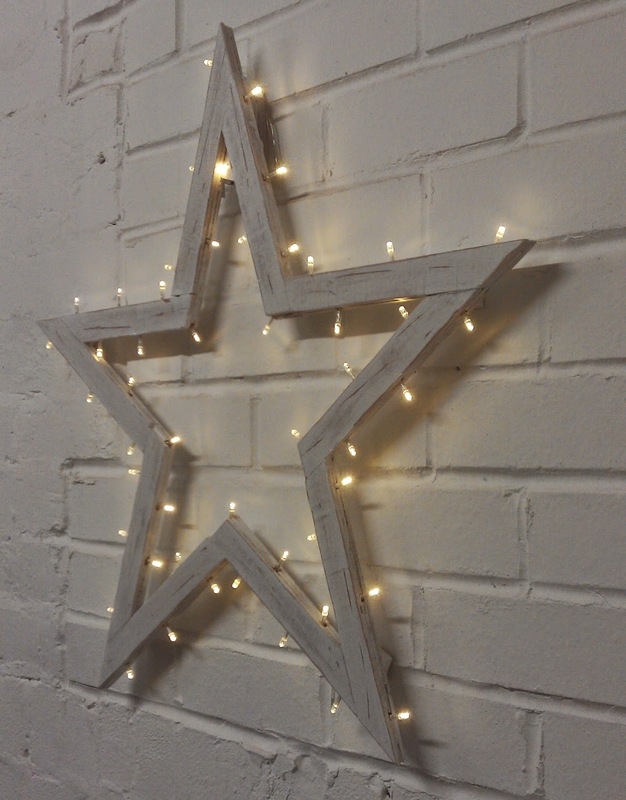 You will gain experience using traditional hand tools and some power tools to create your very own Star light. Then you can paint or decorate it in any style that you chose..Aged, distressed, glossed, covered in fabric, glitter, bottle tops, buttons.. cover in your favourite wrapping paper.. 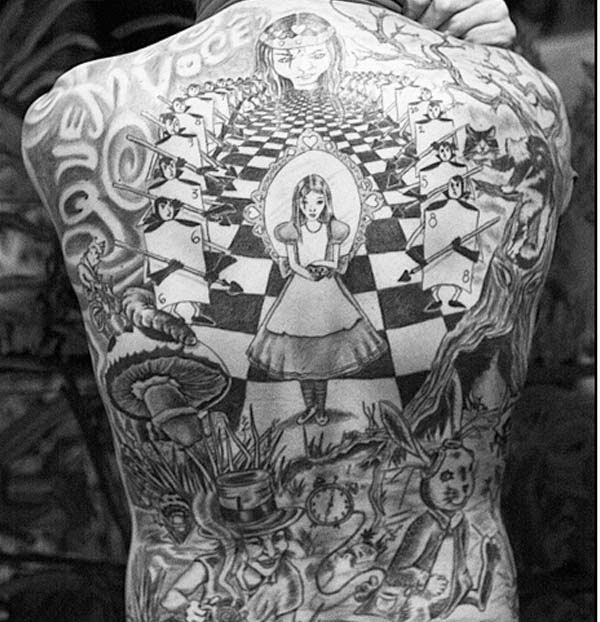 The possibilities are endless.. and no two will be alike..
By day, it looks great. Seeing the colour of the wood through the paint..
Alice In Wonderland dressing table.. Sometimes a client knows exactly what he wants, but lets you make it work your way..
Matt and I had a chat a little while ago, about a piece of 'upcycled' furniture to fit in the master bedroom, of the lovely old mill where he and his family live. The idea was to have a chest of drawers that would be covered in different 'off-cuts' and timbers to create a truly unique piece of furniture. When he came to my workshop to see what I had found, there was a slight change in direction. "Can you make me a dressing table for Cathy first..forget about the drawers for a bit"
So I went through a few Fine Woodworking Design books with him.. and he was "yes.. like this"
To give them some inspiration, I lent Matt a couple of design books to show his children, I also asked them to write down what Mom does at her current dressing table.. What they came back with was amazing.. I started this blog post a while ago, but felt unsure about putting it on here, but they are quick and fun to do.. If you follow me on Twitter, you may have seen these already. These pallet coasters I made from Ice cream sticks, I've been using the sticks for applying and removing glue for ages now, but the collection of sticks seems to grow quicker than I can use them.. 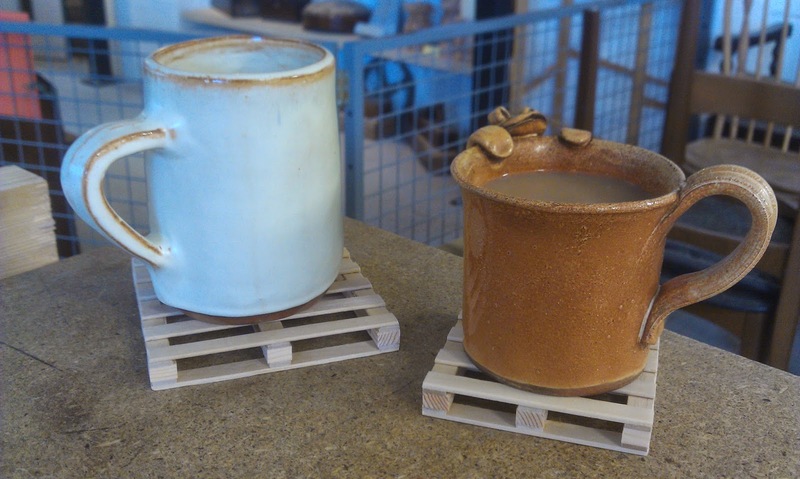 So I made the pallet coaster as a perfect 'second use' item, I just wash them in warm water as I clean up my coffee and tea cups. After making these two, I was thinking of what other wooden sticks could have a second purpose.. then it hit me.. coffee sticks, as I was in the cafe at The Ruskin Glass Centre, where I have my workshop. They have a small table top bin, for sugar wrappers and these sticks.. lots of them..
Forty-two percent of judges agreed that Alex Leslie’s T-stool was The Most Daring Designand for that, he won a 1-year subscription to Canadian Woodworking & Home Improvement from Canadian Woodworking & Home Improvement Magazine. He had an interesting description of his design, too. The art of balancing and pivoting on this stool keeps the user alert and awake. If one dozes off, the resulting fall will either awaken the user or cause more prolonged unconsciousness. David Picciuto’s clean-looking plywood stool joined with pocket hold screws was judged as having the Best Use of Materials, earning him a Set of 3″ Bench Dogs from Time Warp Tool Works. Danny Siggers’s design was voted the Most Innovative Among Canadian Stools. For that, he won a Shockwave Drilling & Driving 35-piece Bit Set from Milwaukee Tool.